A new year brings new interior design ideas, trends and inspiration. Our Kitchen Designers are always on the lookout for tips and tricks to use in our client's interior design schemes. 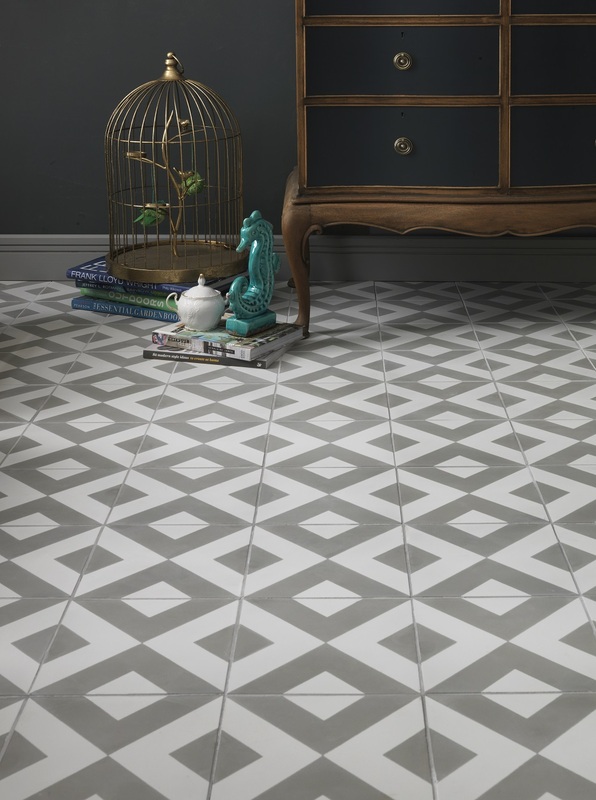 Here are the Interior Design Trends we tip to be big in 2016! 1. Mixing modern materials in the kitchen. 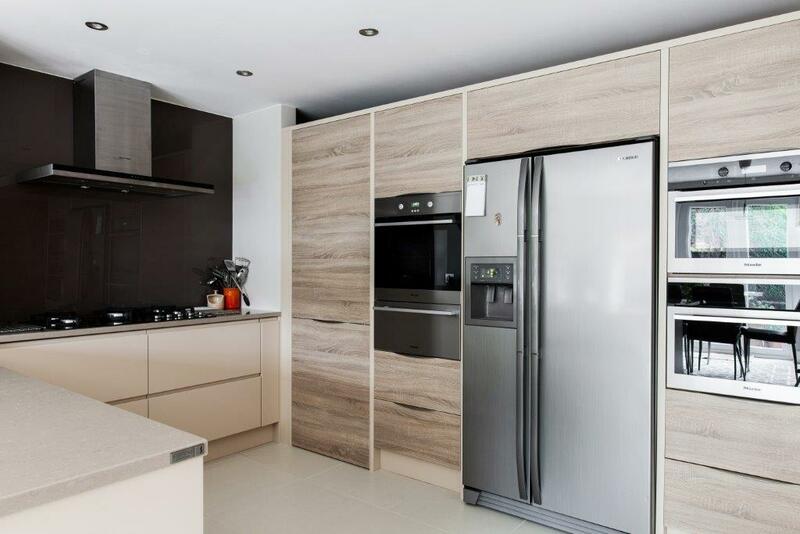 Houzz suggest if you're looking for something a little more lively than white cabinets and granite countertops in your kitchen then consider mixing several modern materials, finishes and colours. 2. The colour grey will be replaced with anything blue. Maybe not entirely replaced but we saw a lot of grey in 2015 and we predict there will be a shift towards blue tones in kitchens, on walls and home accessories. Include state of the art appliances in your kitchen design that can be hidden away and won't overwhelm your space. We love this dreamy line up of appliances in our latest kitchen design. 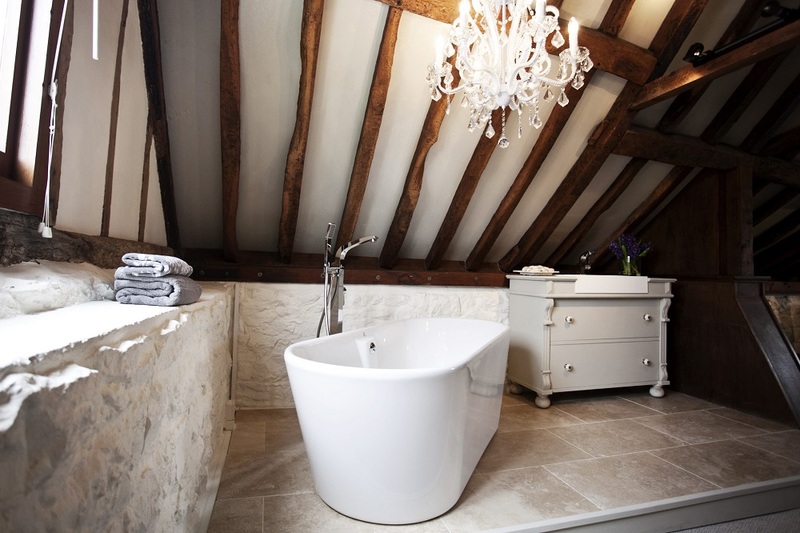 Another predicted trend from Houzz that we would really like to see come to fruition in 2016.
burlanes kitchen designers will help you create your own boutique hotel style bathroom with hand built fitted furniture, free standing baths, Aqualisa, monsoon showers, wet rooms and beautiful floor to ceiling tiling. 2016 is the year to take your bathroom back! 5.Cherished gold - Dulux’s colour of the year for 2016. Metal finishes will continue to be on trend for 2016. Mixing soft, warm toned metals; pale gold, rose gold and copper creates an elegant interior. 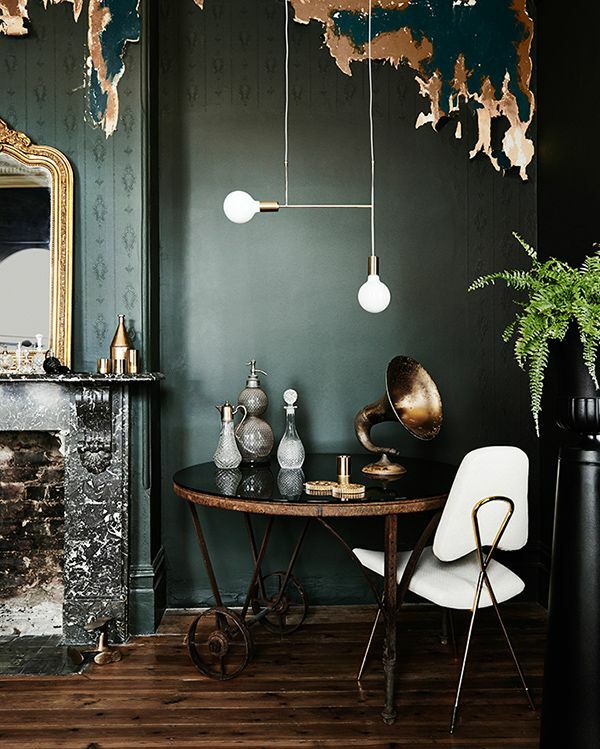 For more interior design trends for 2016 we love check out our Pinterest Board.